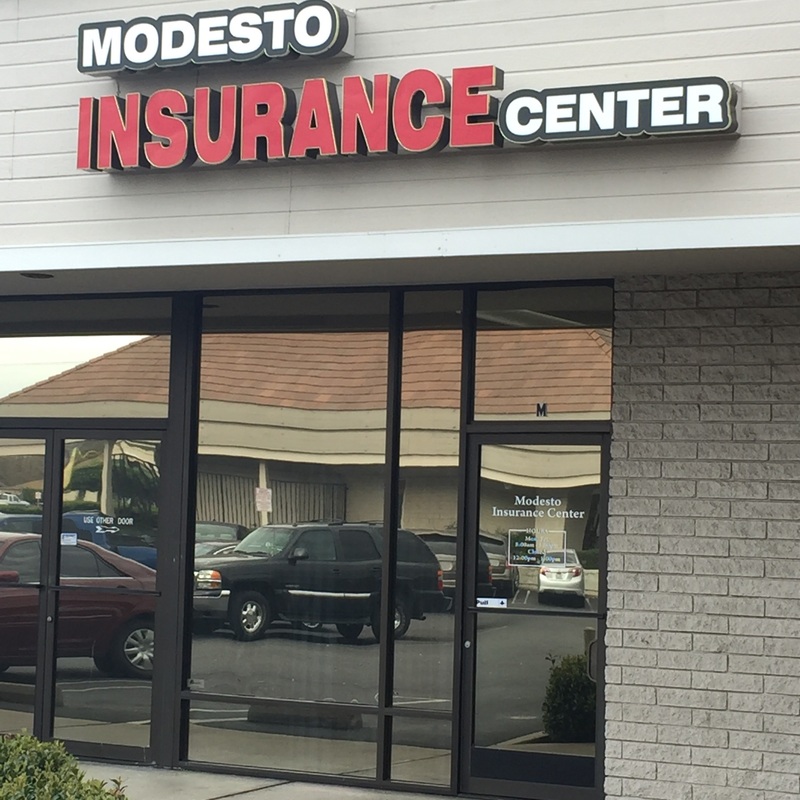 At Modesto Insurance Center, we know you’ve worked hard to turn your mobile home into the perfect living space for you and your family, but sometimes accidents like fire or severe storms can cause major setbacks. That’s why we’re committed to serving all of your insurance needs. With a specialized Mobile Home Insurance policy, you can safeguard your home and your belongings in the event of a covered loss. Talk with an insurance specialist at Modesto Insurance Center to learn how you can save with Mobile Home Insurance.